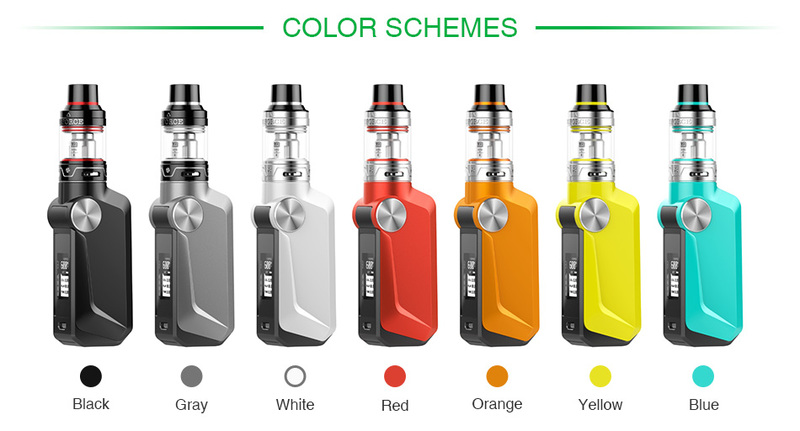 VOOPOO MOJO Kit is a powerful and colorful device with GENE. Fan chip, which supports 10ms firing speed and 2A fast charging. 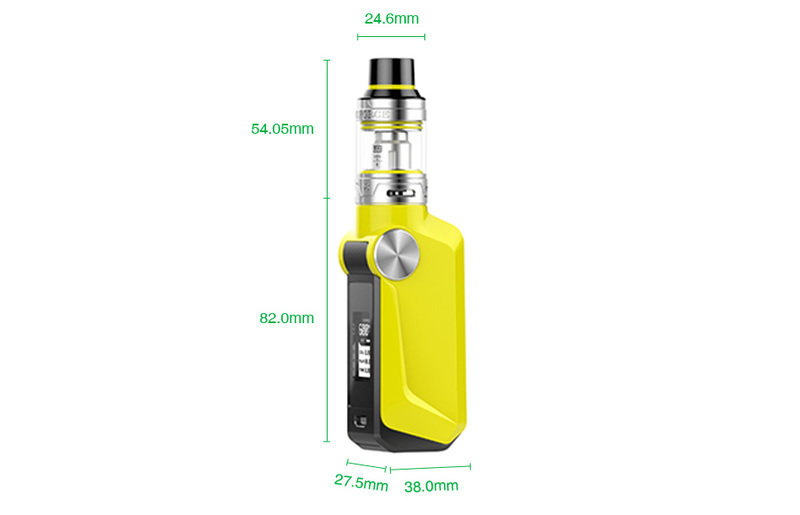 It comes with a MOJO 88W TC box mod and a 3.5ml UFORCE Tank. 3 months for MOJO MOD.